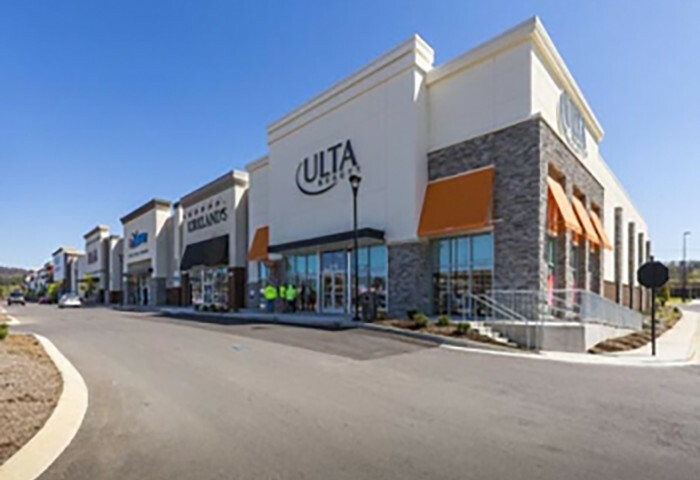 Nashville, Tenn. — Branch Properties LLC and Crosland Southeast have sold One Bellevue Place, a 355,240-square-foot power retail village in Nashville, Tennessee’s Bellevue neighborhood. MetLife acquired the asset for $93 million. 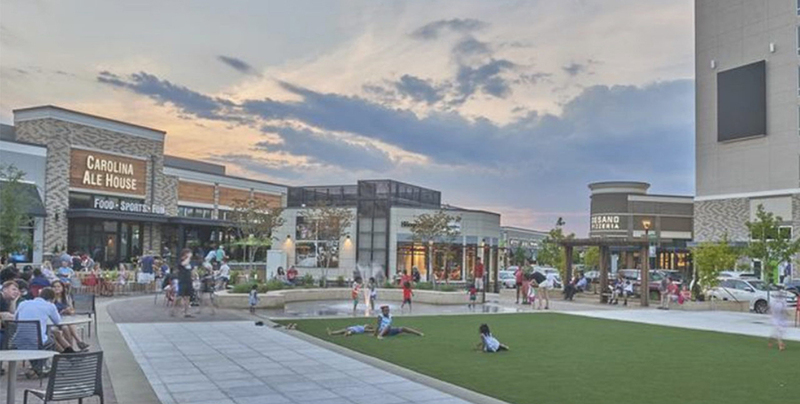 Located at 7620 Highway 70 South, the shopping center is part of a redevelopment of the former Bellevue Center mall that now includes retail, entertainment venues, hotel rooms, office space, residential units and the training facility for the NHL’s Nashville Predators. The retail asset is anchored by Carmike Cinemas, Burlington Coat Factory, Sprouts Farmers Market, HomeGoods, Michaels, Ross Dress for Less, PetSmart, Off Broadway Shoes, Ulta Beauty and Kirkland’s. In December, Southeast Real Estate Business reported that Novel Bellevue Place, the 337-unit residential community within One Bellevue Place, was sold. CBRE represented the sellers in the transaction. Read the original article in the Shopping Center Business.